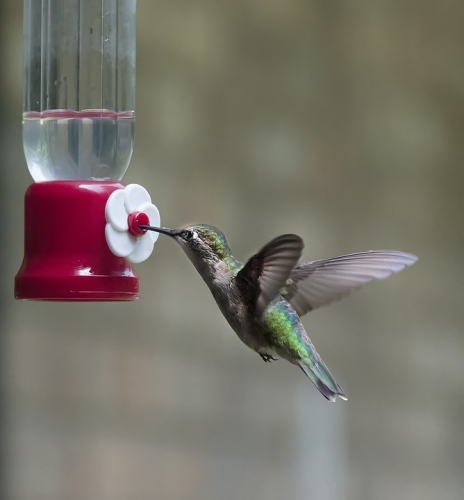 Hummingbirds are starting to arrive, so be ready with your Hummingbird supplies! We can help you with that! Stop by to pick up feeders, nectars and more.